Mukta Verma, Director/ Licensee at Reliance Property has served Real Estate Industry since 2006 in Australia. She is very well respected for her professionalism and understanding of client's needs. 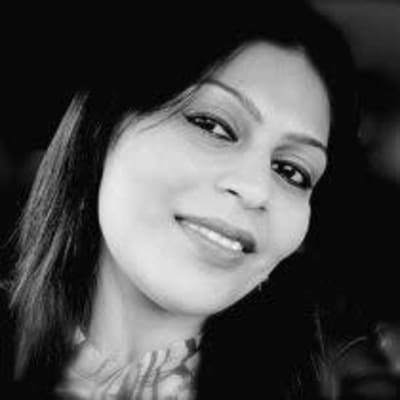 Mukta specialises in Sales & Marketing of Existing Homes & Multi Stage Residential Projects.She can provide boutique developers, specialist services such as identification of development site, strategic project appraisals , structuring Sales and Marketing campaign for Off the Plan Project Sales. Mukta Verma doesn’t currently have any properties for sale on Homely.